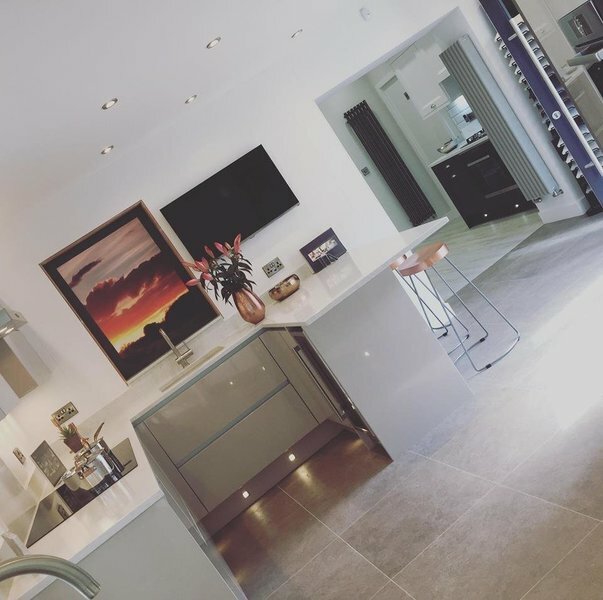 We are a small family business who offer a personal, bespoke service to all our clients. 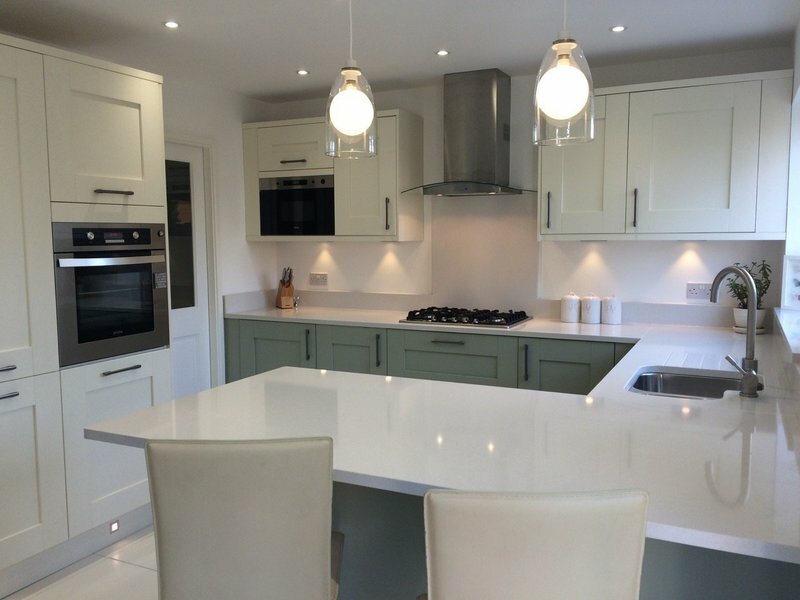 We work closely with you to achieve your perfect bathroom & kitchen. We deliver the highest standard of professional workmanship to our clients & are proud of our excellent reputation. 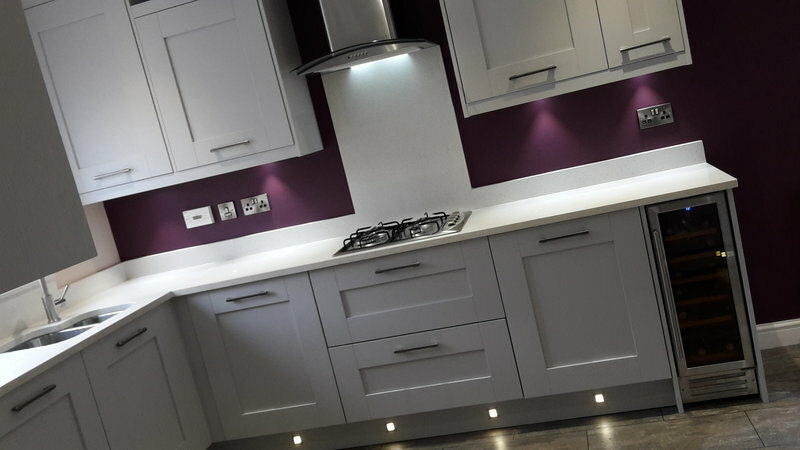 Our aim is to take the stress away from you by project managing your job and co-ordinating all the trades/services required, with one project manager & one point of contact covering the full job. Our showroom is open Monday to Friday by appointment & Saturday 10-2pm, where no appointments are necessary. Richard and Sam and team did a brilliant job and everyday they cleaned up. They left it immaculate. 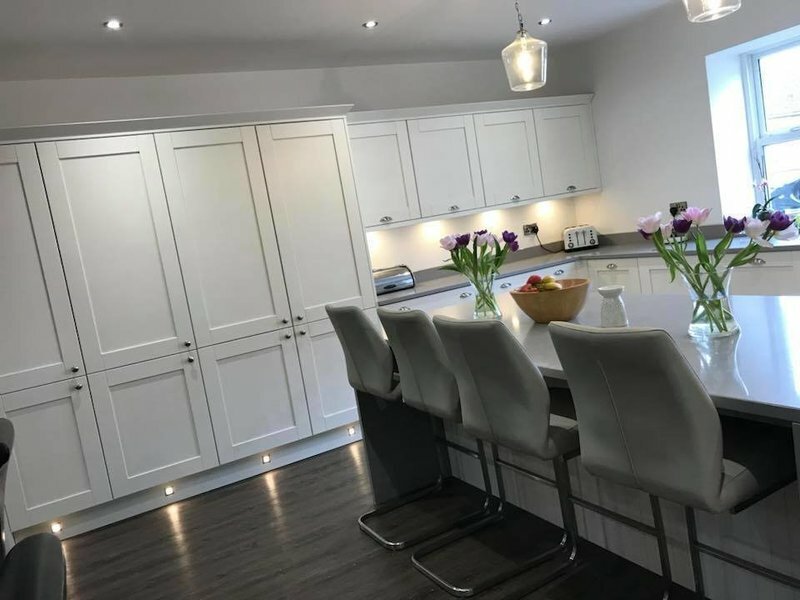 The kitchen is brilliant. They kept me up to date all the way through the process. Old bathroom replaced with a new one. Both Oldfield & the people they employ are perfectionists. Every aspect was first class. The initial survey, the building work, the tiler, the plasterer, the electrician & the floor layer, all on time & first class. I am convinced you will not find a better set of workers. Thankyou so much for your feedback. We are so pleased that you are happy with everything! It was so lovely to meet you both! 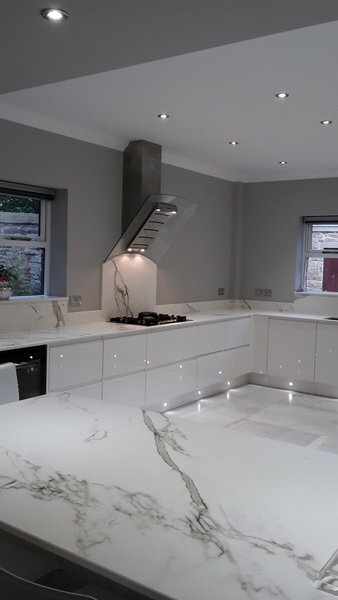 Oldfield Bathroom and Kitchens fitted my new kitchen. From my first visit to their showrooms everything went to plan. The whole team were very efficient, clean & tidy workers. Arrived on time, answered all my questions and did an absolute professional job. I am really happy. Thankyou so much for the great review. We are so pleased that you are happy with everything! 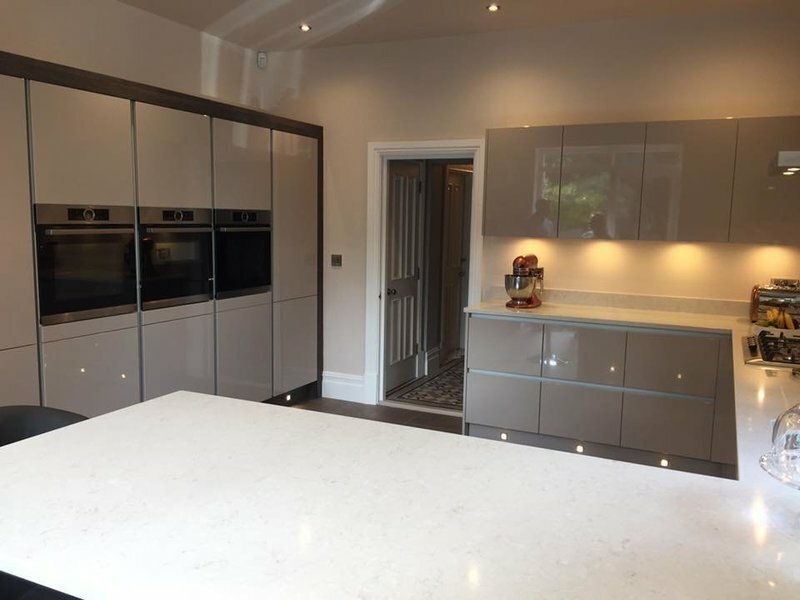 We had a new kitchen fitted by Oldfield. Throughout the process Richard and Sam worked with us to develop the design, offering suggestions and advice but always making it clear that we were in control. They were very patient while we went through the process of deciding exactly what we wanted with Richard making a number of visits to our house to go through things. They also offered suggestions as to how we could save money. Everything went to schedule. The workmanship was excellent. The result is a beautiful kitchen. The various suggestions that Richard made for things we had not even thought about have proved particularly valuable. Sorry for the late reply! Thankyou so much for the great review. It was so lovely to meet you both. We are so pleased that you are happy with everything! 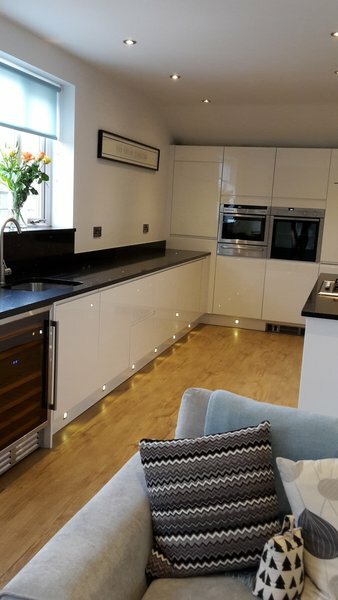 Supplied and fitted a complete new kitchen, plus stripped back walls, ceiling, floor and complete new re-wire. 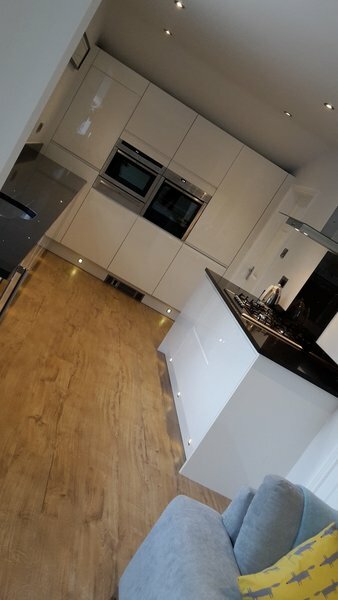 All work done to excellent standard, and within the timescale and budget. Most impressed, communication very good, after-service very efficient. 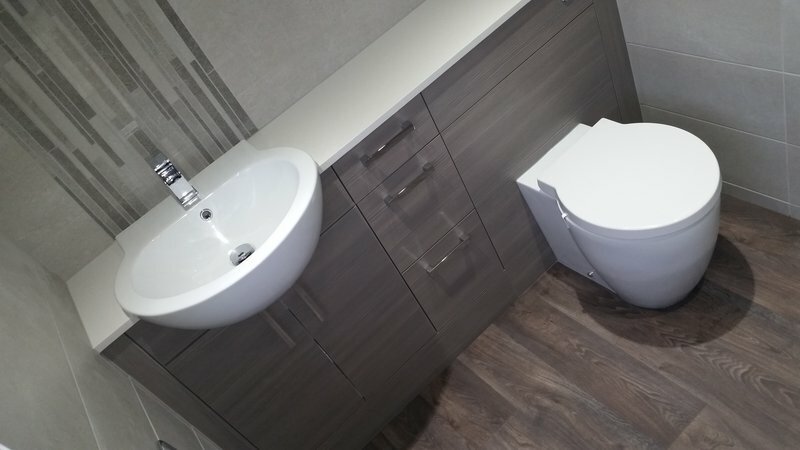 I had a new bathroom fitted and I couldn't be happier, the transformation is amazing. Sam & Richard provided advice and guidance and a very down to earth approach to helping me make informed product and style choices at every step of the process. 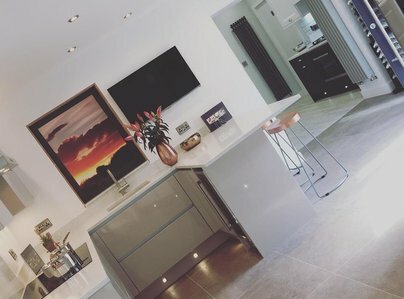 What sets Oldfields apart is that their main focus is on giving me the bathroom I want rather than one which gives them the most profit, that is so special and so rare. The preliminary planning is done with care & attention to detail and designed to meet individual requirements. The onsite care and installation is excellent and standard of work exemplary. I would have no hesitation in recommending Sam & Richard to anyone. They are simply the best. Sorry for the late reply! Thankyou Susan for the great feedback. It was so lovely to meet you. We are so pleased that you are happy with everything! 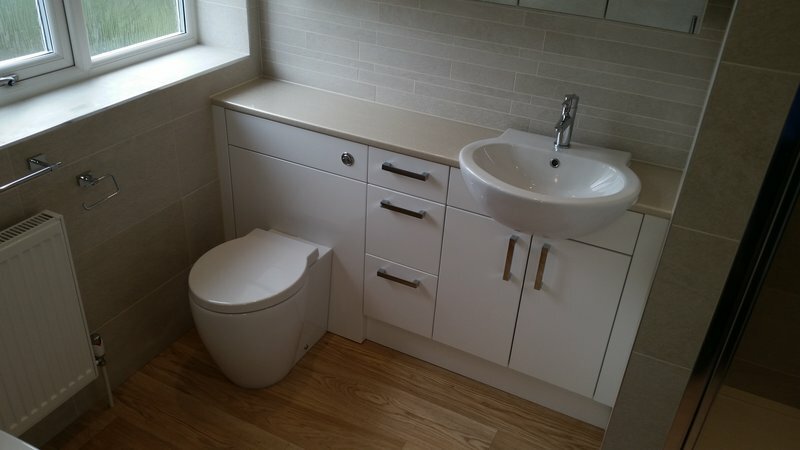 Richard, Sam and their team were very helpful and patient throughout all stages of the project and the work to both bathrooms was completed on time and to a very high standard. Thankyou so much for leaving such a nice review, it was our pleasure! Lovely to meet you both!